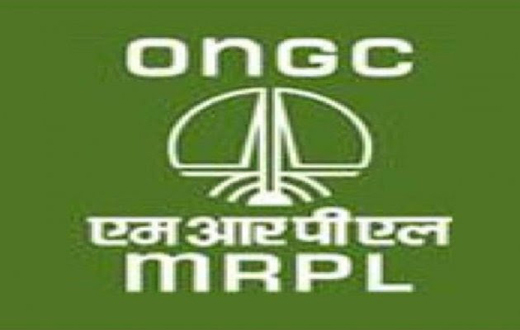 Mangaluru, Feb 14, 2017: As a part of Oil and Gas Conservation Month, MRPL launched ‘smoke free village’ campaign at a function in MRPL on February 12. The program was inaugurated by Nalin Kumar Kateel, MP, Dakshina Kannada in the presence of Mohiuddin Bawa, MLA Mangaluru North and other elected representatives of the people. MRPL has identified villages under four grama panchayats in its surroundings and decided to make them smoke free. Under this campaign, families under BPL (below poverty level) category have been identified and are given free LPG kits and gas stove. So far, these families have been using firewood or kerosene as fuel which will be replaced with LPG. MRPL is bearing the cost of the gas kit as well as the gas stove which is provided to these beneficiaries at free of cost. In the first phase, about 200 families from Soorinje and Chelaru grama panchayats have been distributed with the free kits. In the second phase on February 15, 2017, villagers from Permude and Jokatte grama panchayats will be given with the free LPG kits. After the distribution of the LPG kits, presidents of Soorinje and Chelyaru grama panchayats declared their villages as ‘smoke free’. H Kumar, Managing Director, MRPL spoke on the occasion and said MRPL is committed to support the National development schemes of Government of India and Smoke free village campaign and MRPL Kaushala Vikasa Kendra are testimony to its commitment. This is being supported under Corporate Social Responsibility (CSR) initiatives of the company. He also announced that MRPL has got the approval to launch a start up fund of Rs.10 Crores which will be used to support the new ventures/ startups of the youth. M Venkatesh, Director (Refinery), A K Sahoo, Director (Finance), Vice President of D K zilla panchayat, presidents and members of Soorinje and Chelaru grama panchayats and others were present in the program. It is a good move by ONGC.